Get in touch with your local service provider to begin talks for this season's maintenance and installations. A good landscaper will recommend most, if not all, of the items listed above to give your lawn the start it needs to kick-off the 2017 season. 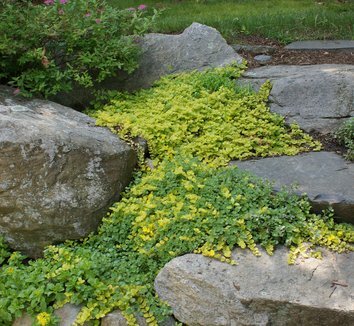 Reach out to a Patch Landscaping representative to help you with any of these needs.